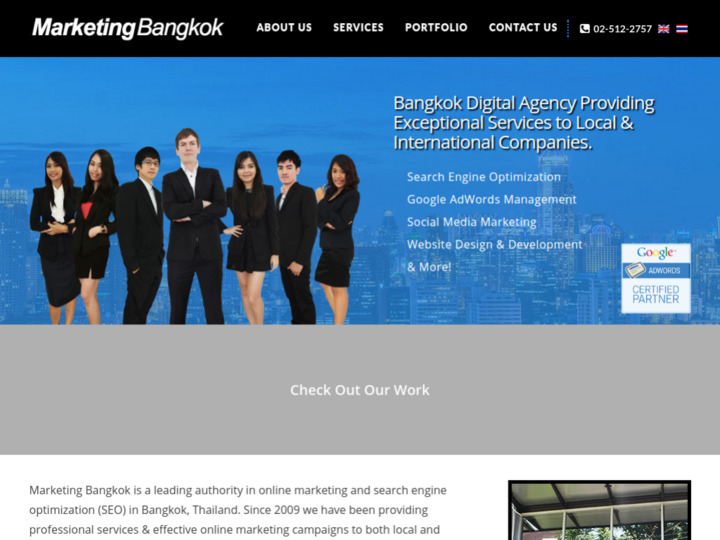 Marketing Bangkok is a highly reputable performance based SEO & Online Marketing company established in May 2009. 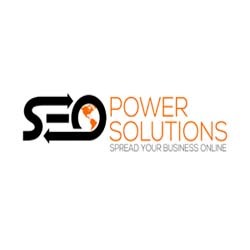 We are a small team of young professionals with a keen interest in IT & all things to do with the Internet, servicing clients from a broad spectrum of industries and sizes big & small. Since 2011 Marketing Bangkok has been a Google Certified Partner Company, maintaining individual certifications and partner certification status through our work, spend amount and passing Google’s own audits and exams each year. Marketing Bangkok does not only provide services, but has also formed successful partnerships over the years with partners benefiting from our consultation, experience and online marketing solutions. With our experience, professionalism and dedication we strive to provide great results to our clients and build long lasting relationships.